Greetings family; we welcome you to Making The Connection, where we continue the legacy of Dr. Moses Powell. To that end we connect All styles and systems to one another, we welcome All martial art practitioners regardless of their levels of proficiency to share their thoughts and views. 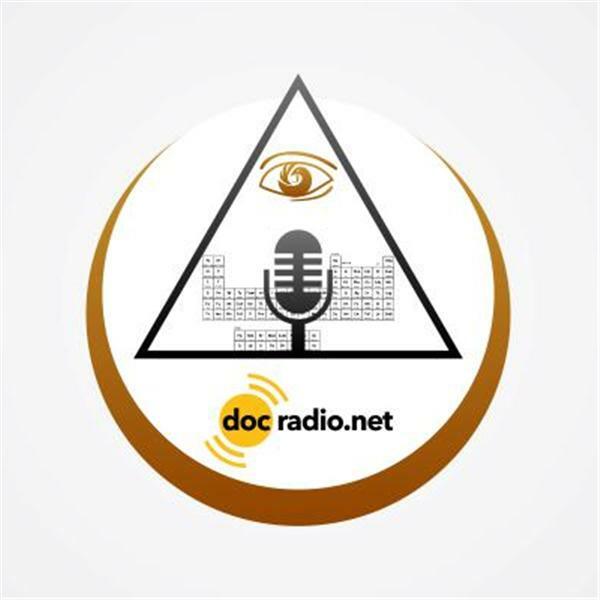 Let us add some volume to your voice by joining Soke Haisan Kaleak and his co-host Salim abdur Rashid Hanshi, dial 646-716-6825 (press the number one on your phones) if you wish to join the conversation, or listen online @Docradio.net "Making The Connection" And as always "May your good be better and your better be blessed"